In the latest round of arts funding announced last week by the National Endowment for the Arts (NEA), six Vermont arts organizations were awarded a total of $110,000. 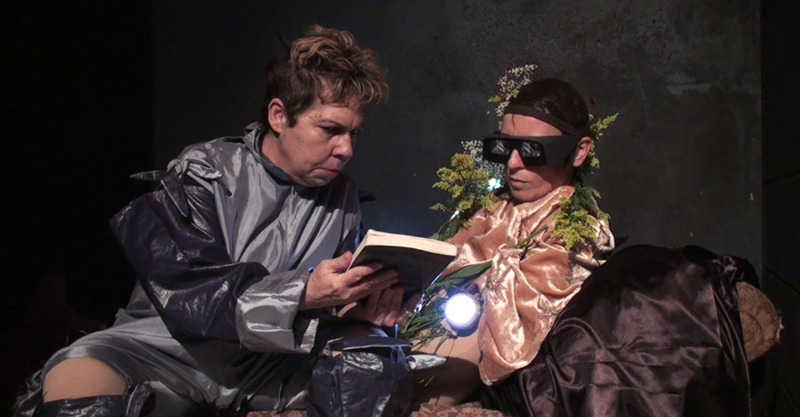 Of these groups, four are music, dance or theater related, one is literary and one is both writing and visual arts related (Vermont Studio Center). -Jeh Kulu, in Burlington, to support its West African Dance and Drum Festival. -The New England Review through Middlebury College, to support the publication and promotion of the journal, in print and online. -The Vermont Performance Lab, in Guilford, to support artist residencies. -Vermont Stage, in Burlington, to support the development and production of a new play by Jacqueline Goldfinger. -The Vermont Studio Center, in Johnson, to support residencies and related activities for emerging visual artists and writers. -Yellow Barn, in Putney, to support its professional development efforts. You can see the official NEA document here.